UCLA scholar Paavo Monkkonen teaches classes covering housing policy, applied microeconomics, and global urban segregation, but much of his research focuses on Mexico. 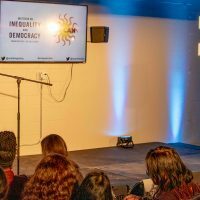 He has been working in Mexico – and in Tijuana – since 2003 and has served as a consultant to the Mexican government on housing policy issues. So when Monkkonen, an associate professor of Urban Planning at the UCLA Luskin School of Public Affairs, speaks about housing problems in Tijuana, people should probably pay attention. 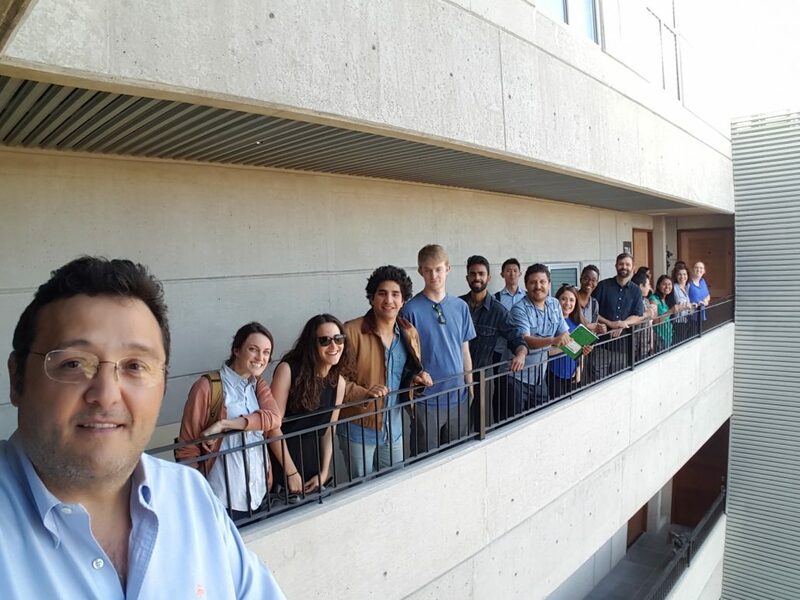 It’s also a teachable moment for this college professor, who created a course that took his students to Tijuana to examine the housing that federal policies have financed. 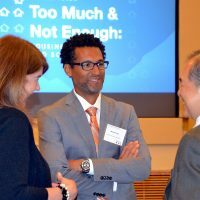 The course provided the opportunity to offer real-world urban planning lessons to UCLA Luskin students. The goal of the class, “Special Topics in Regional and International Development: Increasing Infill Development in Tijuana, Mexico,” was to determine how the institutions of Tijuana’s property market shape the implementation of the new federal urban policy designed to limit expansion and increase density in the central parts of Mexico’s cities. 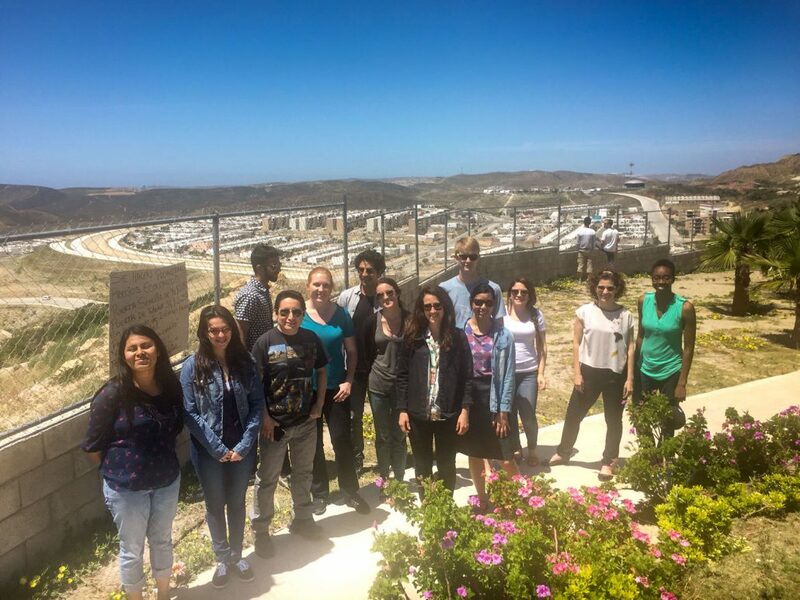 With financial assistance from UCLA’s Urban Humanities Initiative and the Latin American Institute, Monkkonen put together the 2016 studio course in which students made two trips to Tijuana during the spring quarter. 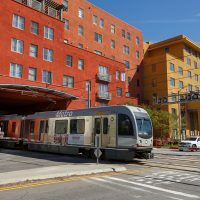 “They were in five different groups, working on different aspects of the housing production system — infrastructure, planning, real estate development, the social culture around the consumption of housing, and formality,” Monkkonen said. 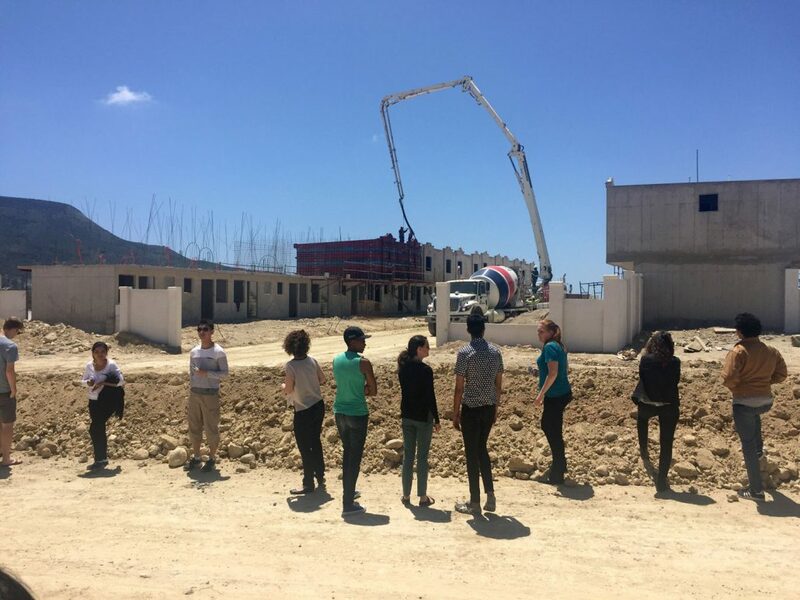 The students also did two site visits, including a tour of a new middle-class apartment building and of a new social-interest housing development. The site visited by the students was a perfect example of the housing explosion in Tijuana. 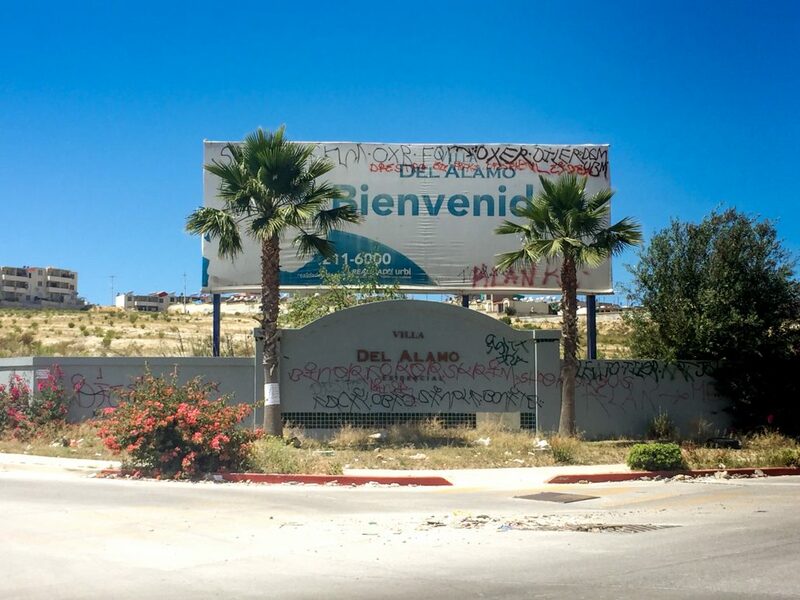 In an area that is miles from the edge of Tijuana, a developer is building about 50 houses per week, next to several developments full of abandoned houses. Construction of new homes in Tijuana — and all over Mexico for that matter — is built on a system that encourages rampant development, Monkkonen said. It didn’t take long for the students to recognize the issues that led to two decades of overbuilding. 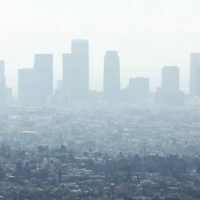 Local land use planning and development institutions are disconnected from federal housing policies. Federal housing policies are designed more for the stimulation of the economy from the national perspective. 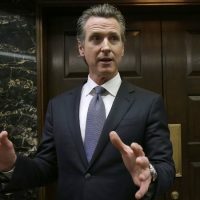 The flow of communication from local to federal and federal to local is unclear among agency employees, and the framework for this process is not well understood by officials or the public. 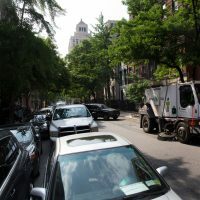 The roles of federal, state and municipal agencies are largely distinct and lack effective coordination. 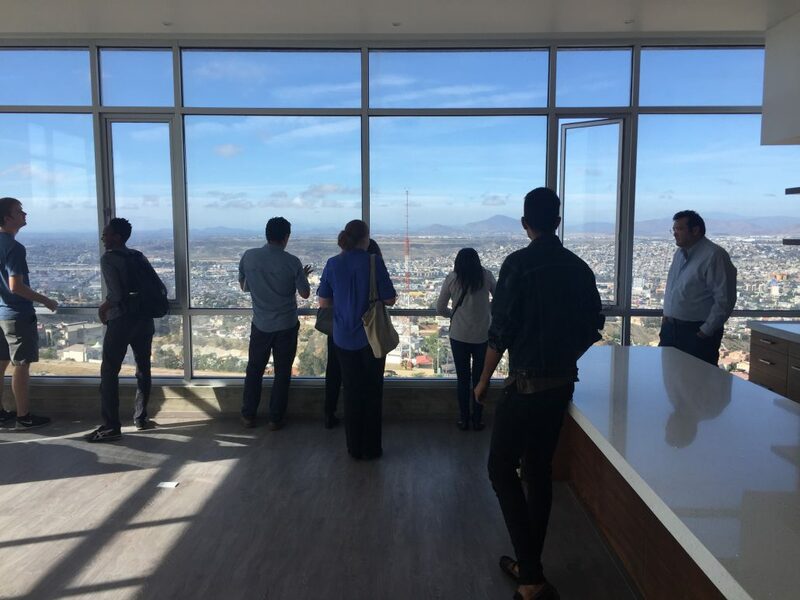 In Tijuana, the private sector has historically driven growth and economic development. Today, these actors continue to be overrepresented in the planning process. 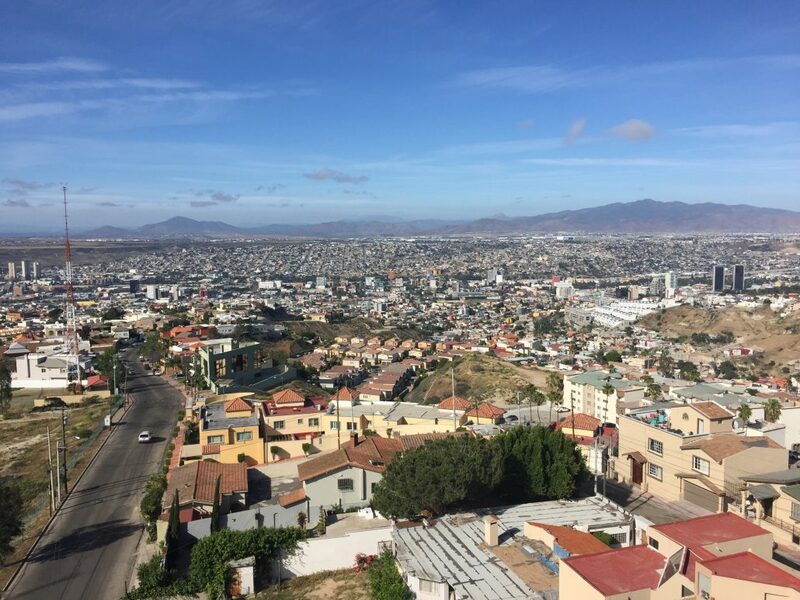 The importance of political linkages and alliances at the local level continue to stifle the ability for sustainable urban development in Tijuana.